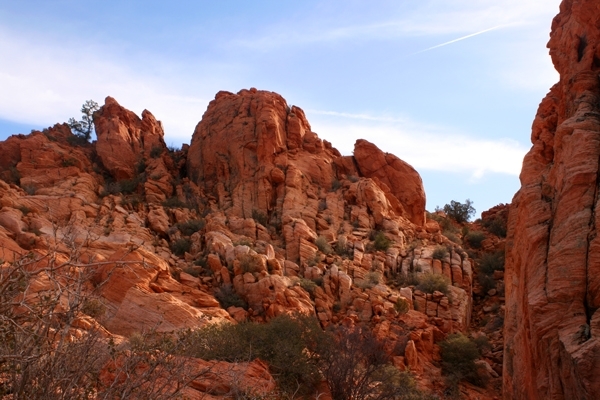 Located within the Red Cliffs Desert Reserve, the Arch Trail is a short 1.5 miles, but gives hikers the opportunity to see amazing sandstone formations, as well as the impressive arches for which it is named. With a mostly flat rocky, yet sandyterrain, with the exception of one difficult sandy climb, this hiking trail is ideal for the most family members, although strollers are not allowed. For the best trip, go early in the day or late in the afternoon to avoid the heat. It also provides a wonderful spot for breathtaking views and photos of the sun setting in the background. ​For the most part, the Arch Trail is an easy hike, although it can get hot during the dry summer months, so be certain to put on sunscreen and bring plenty of water. By far, the area that may prove to be the most challenging for some hikers is the short, steep sand slope that is situated directly north of the arch. Although, this is a rather strenuous descend, a ridge to the west of the sand slope offers a great view of the distant arch belowthat you will want to check out. The total elevation change from one end to the other is 420 feet. 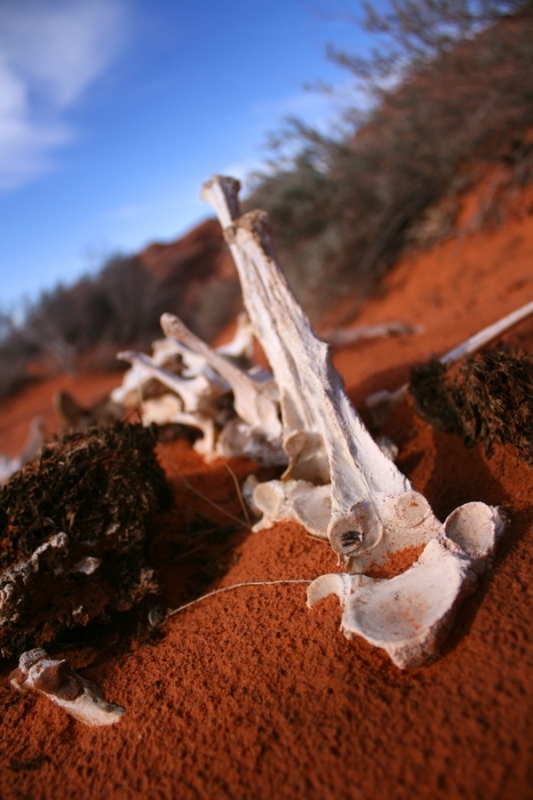 ​If you are heading to southern Utah, there is no reason not to stop at the Red Cliff Desert Reserve. In addition to the short, relatively easy hike along the Arch Trail, there are plenty of other opportunities for great hikes with views that are both impressive and unique. 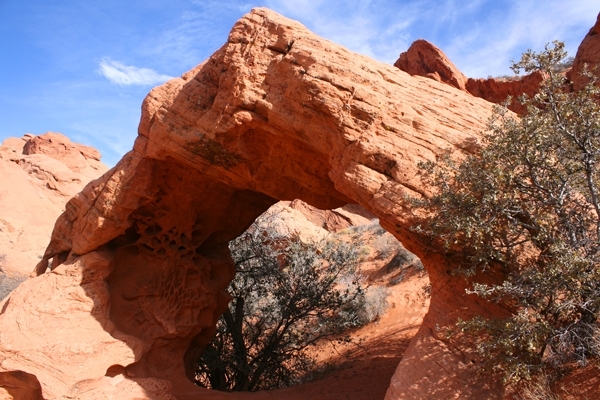 About ½ mile down the trail, visitors will find a small but beautiful stand-alone arch that is a popular photo site. Another half mile will take visitors down to the Virgin River where the trail ends. 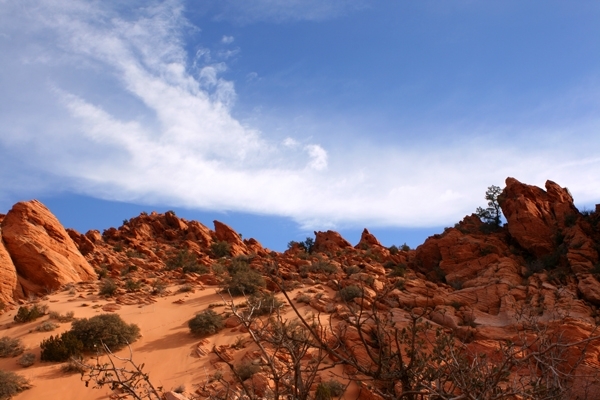 A short, steep slope with deep sand immediately north of the arch can be a little challenging to some hikers returning to the parking area, especially in hot, dry summer months. An unsigned, alternate return route exists about 20 yards east of the arch that allows a more gradual climb through partly sandy soils to get back up to the main trail back to the start. Otherwise, the Arch trail is not particularly difficult and is suitable for most families. I'm a software engineer from Southern Utah. I have been involved with many exciting projects, and look forward to creating more web applications that people love to use.